Range Heating are experts boiler installers with a reputation for outstanding customer service. We’ve been doing boiler installations in Manchester and Cheshire since 2008. We’re different from other companies because we specialise in large boiler installations; in fact, the bigger, the better! 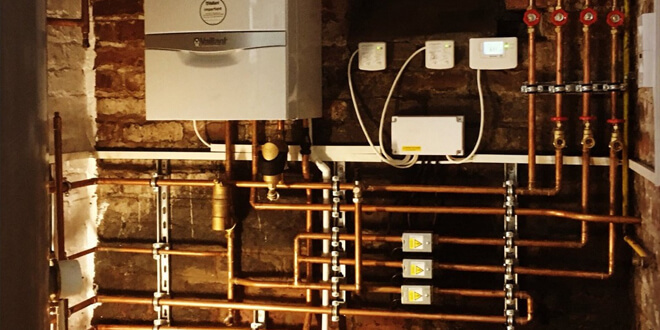 If you’re living in a large property and have struggled to find boiler specialists to work with you then stop worrying, because here at Range Heating we love hte large installations. 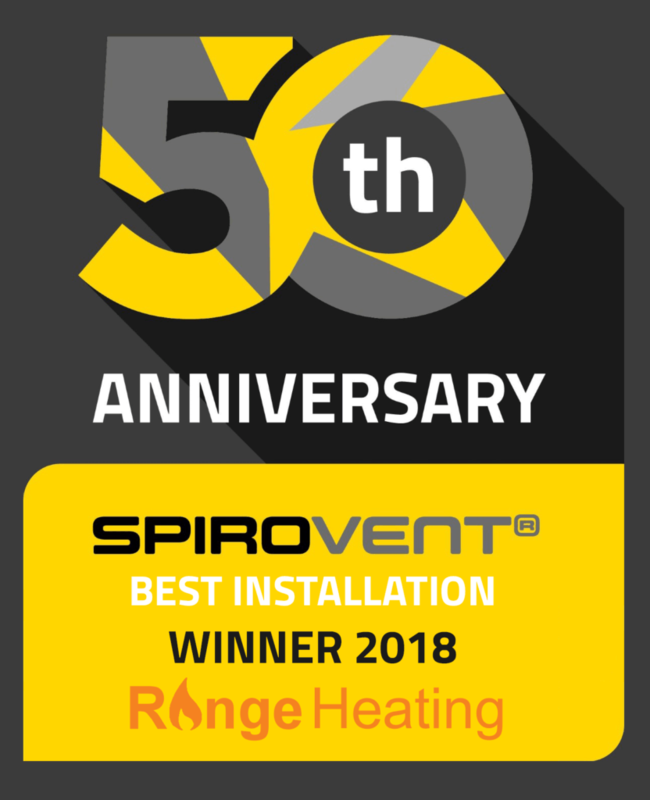 Range Heating has recently won SpiroVent’s 50th anniversary competition, which rated boiler installations and let people vote for their favourite. As such, Range scooped the win the the beautiful installation shown below. This type of service is the standard we aim to proivde for every size job, no matter how big or small.